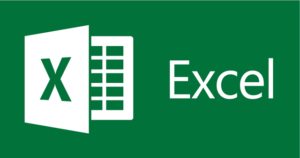 Every now and then I might write about other products, such as Microsoft Planner, Microsoft Excel or Metro studio 5.0. This isn’t the core or The Project Corner but it sure is useful information if you are a Project Manager / Scheduler or consultant / Administrator. And it’s my goal to help you out and find the right tools for your current project or agile needs. Take your time and read about the different products I’ve covered. And if there’s something missing about a product or if you think another product would be a nice addition to TPC, reach out to me in one of the comment sections in the posts. What are the best tools for project management? This is the introductory post of a three part series. 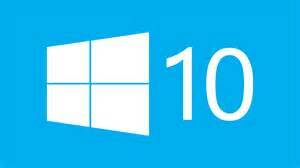 In it I will give my view on what (Microsoft) product matches your expectations on Project Management software. 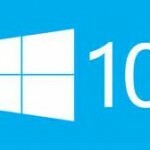 I will include my own experience and links to Microsoft pages or other blogs to give you a complete overview. 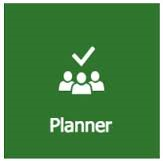 Edition 26-10-2016: I did another review, this time for Microsoft Planner. Please find the link in the list below. Continue reading What are the best tools for project management? Posted on June 11, 2015 October 8, 2017 Categories Best Practices, Microsoft Project, Other products, Project Online / ServerTags Project management9 Comments on What are the best tools for project management?